Seashells are a combination of abstraction and figuration. I used real existing types of seashells as inspiration to create a beautiful unique versions. They will work perfectly as scene creators because of their top view perspective. You can arrange a perfect summer scene for summertime event flyers, party invitations, beach theme weeding invitation cards, or simply use them as decoration while presenting a jewelry designs, they will match perfectly! Patterns are easy to use, they do not come as vectors, but they are quite large raster images, saved in high res( 300 dpi). Their size of 2000x2000px will be more then enough to create beautiful stationery sets, branding identities and any other type of print options. Patterns also come in PNG rasters saved with transparent background so you can choose your own color which will give you endless options! 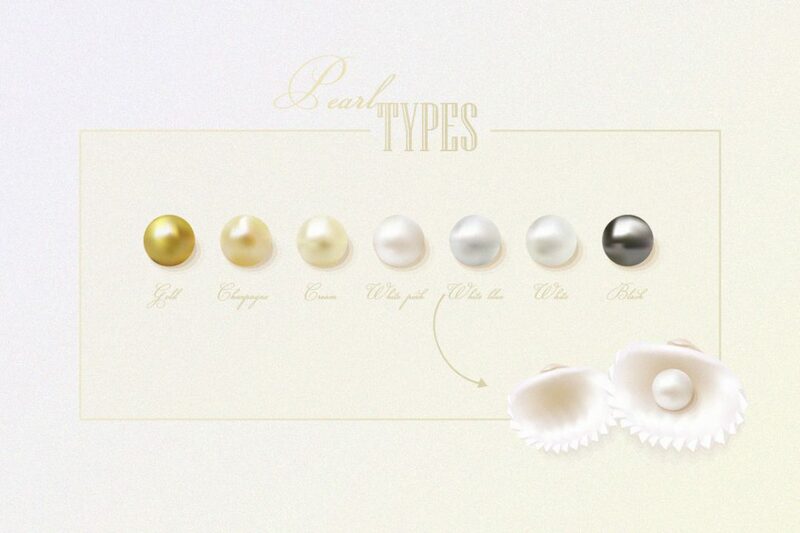 Check out the Gorgeous Seashells Collection here!